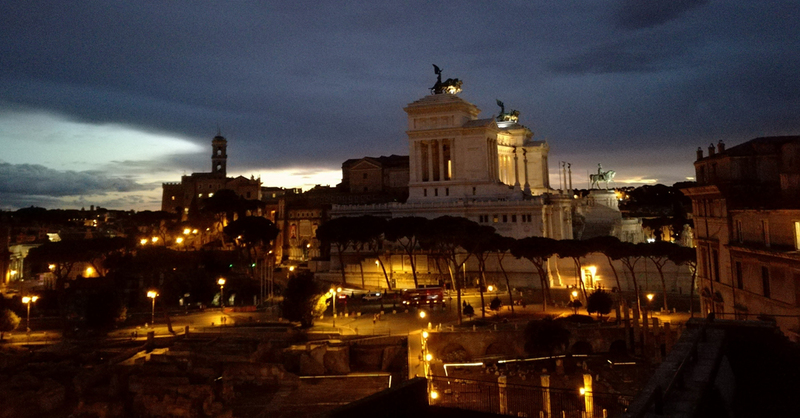 You don't know the municipal museums of Rome and you'd like to begin to discover them just using Periscope, Instagram or Twitter? 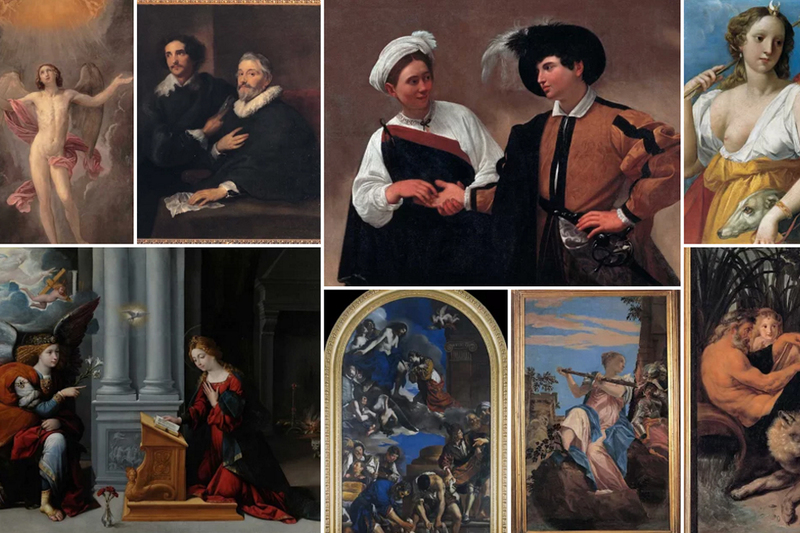 You've seen some of the museums, but you'd like to see and learn more through social media with the opportunity to ask questions in real time, in Italian and English? 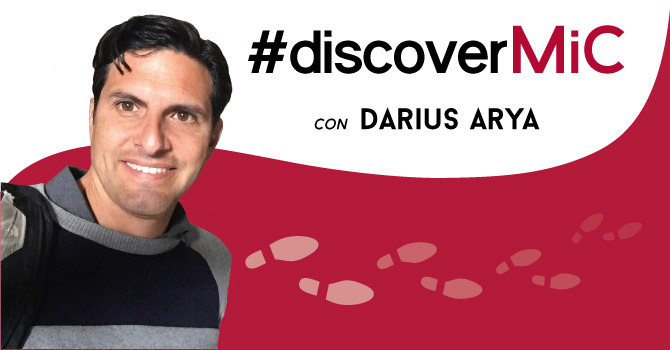 It's now all possible thanks to the new innovative project #DiscoverMiC with archaeologist Darius Arya. 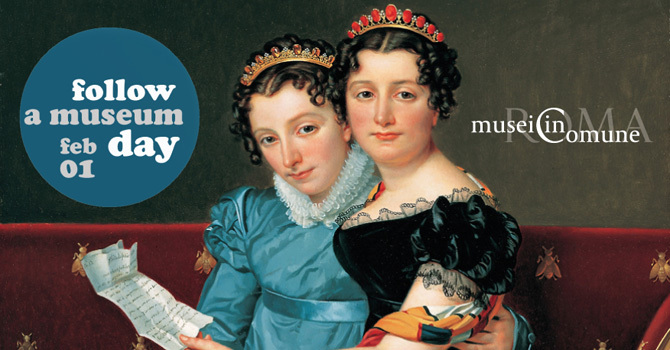 From November 2016 until April 2017, every week he brings you there live with fun, interactive discussions as he reveals the best of each museum. 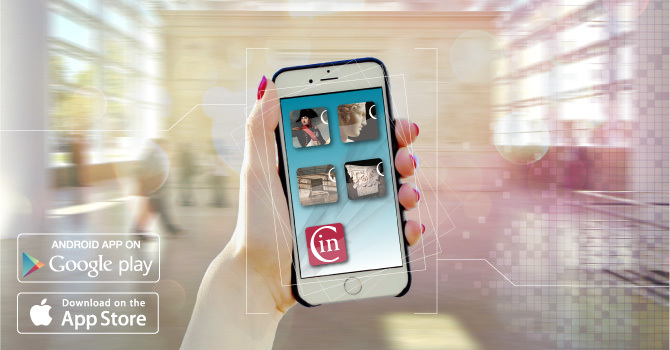 Darius offers live streaming videos on site, and they will be shared with his followers and those of the Musei in Comune using FB live and Periscope. 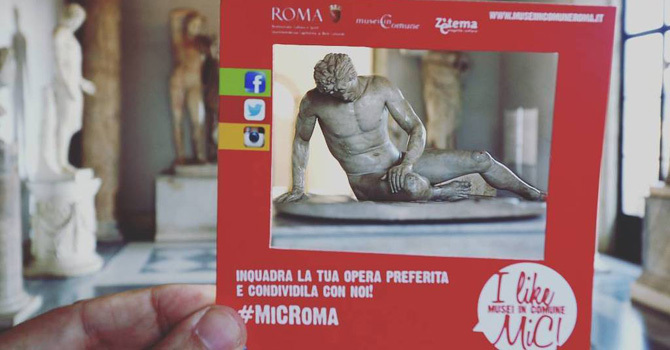 #DiscoverMiC is promoted by Assessorato alla Crescita culturale – Sovrintendenza Capitolina ai Beni Culturali in collaboration with Zètema Progetto Cultura.